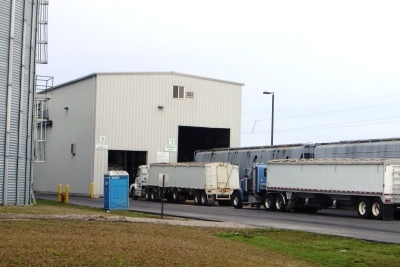 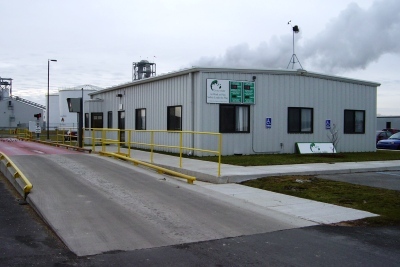 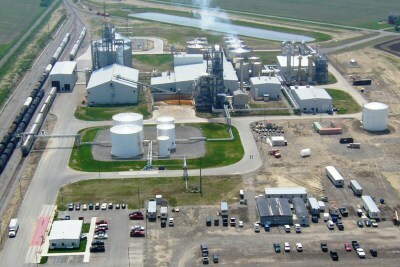 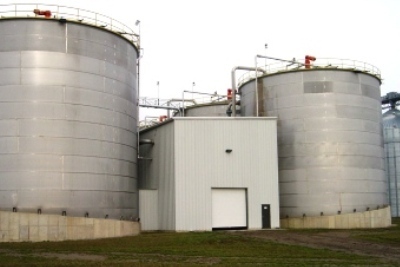 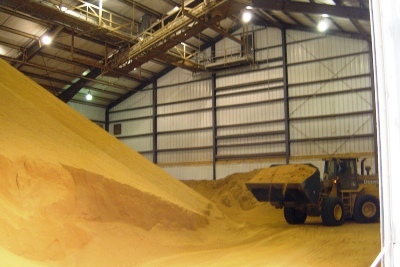 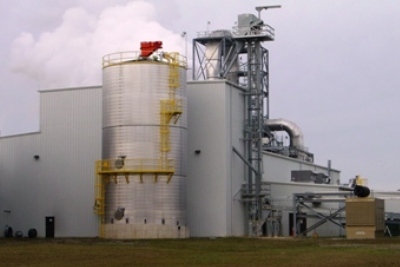 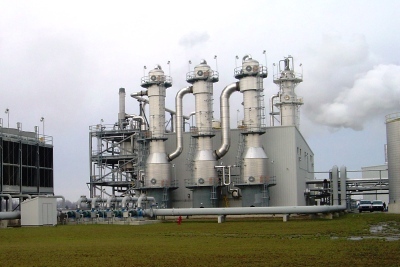 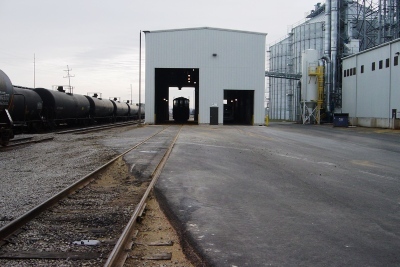 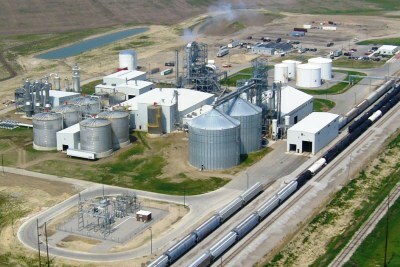 Eight pre-engineered buildings were supplied and erected by us for this new ethanol plant. 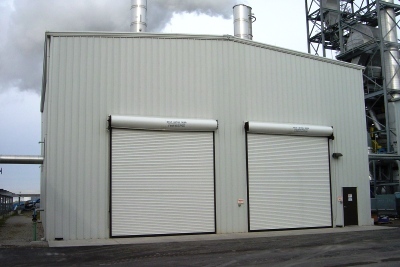 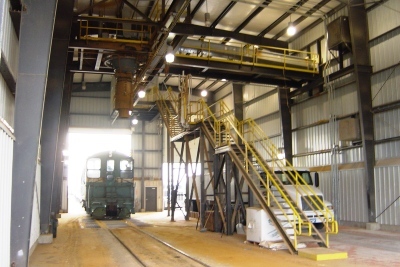 Each was custom designed for the specific operational needs of that building. 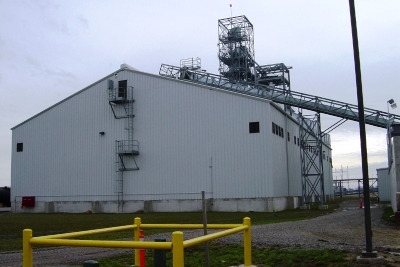 A high degree of complexity and detail was involved because of the buildings' location within, and often completely surrounded by, the other infrastructure of the plant.